Regardless of whether your bathroom is modern or traditional, every bathroom deserves to be bright and colorful and summer is the perfect time to make those changes. Because it is one of the smallest rooms in the home, it often gets neglected. 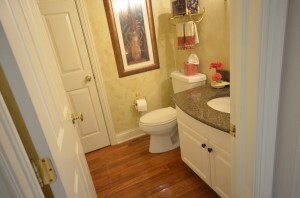 Yet brightening this space is easy and often inexpensive. Here are some tips to make your bathroom bright and airy. Maximise the amount of light to make the space feel bigger. Keep as much of the interior as pale as possible will help. White is a great choice as it doesn’t date an goes with any color. Pale, shiny tiles will also reflect light from fixtures. Add extra mirrors or a mirrored bathroom cabinet to reflect light. Unique placement of spotlights in key areas will also optimize the feeling of space. While a bathroom with pale walls and tiles will maximize brightness, don’t forget about adding splashes of color to give the space some personality. Paint one wall in an accent color or choose a vibrant window blind or bathmat. Colorful tiles can also make a bold statement, but add them sparingly, especially if the space is small. Blues and greens create a tranquil, calming atmosphere and also evoke a feeling of summer. Metallic tiles can provide a sumptuous look. Other bathroom tips to remember include accentuating brightness with silver and glass accessories to give your bathroom a clean look along with a touch of elegance. Mirrored or glass containers and accessory holders take brightening one step further by reflecting light even more. Speaking of accessories, anything fun you bring in, even if it’s a storage item such as a basket, will also brighten the area. Good storage and organization is essential, but it doesn’t have to be boring. A beach or nautical theme works wonderfully in a bathroom. Place shells in a see-through container or scatter some larger ones along a windowsill. Add wall decorations of colorful fish, seabird, dolphins or other sea creatures. Driftwood colored paneling used in moderation also works well. 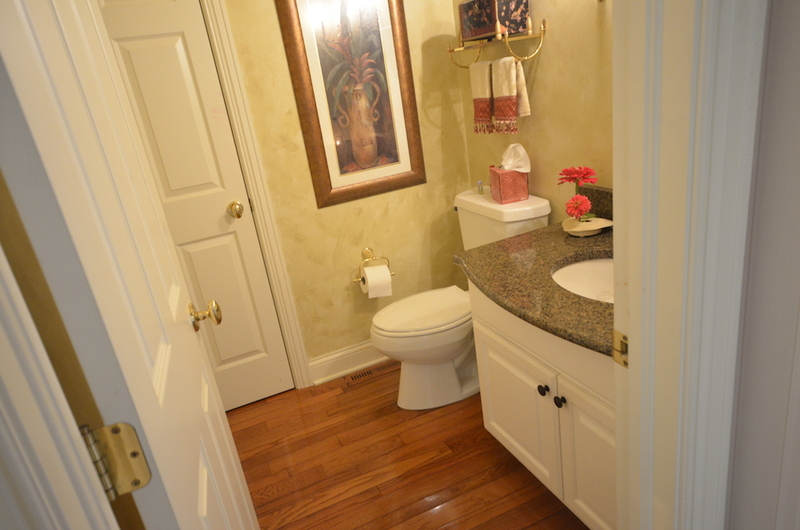 Anything natural, such as fresh flowers,will also go a long way toward brightening your bathroom. After all, what better way to welcome summer than to bring it into our home?